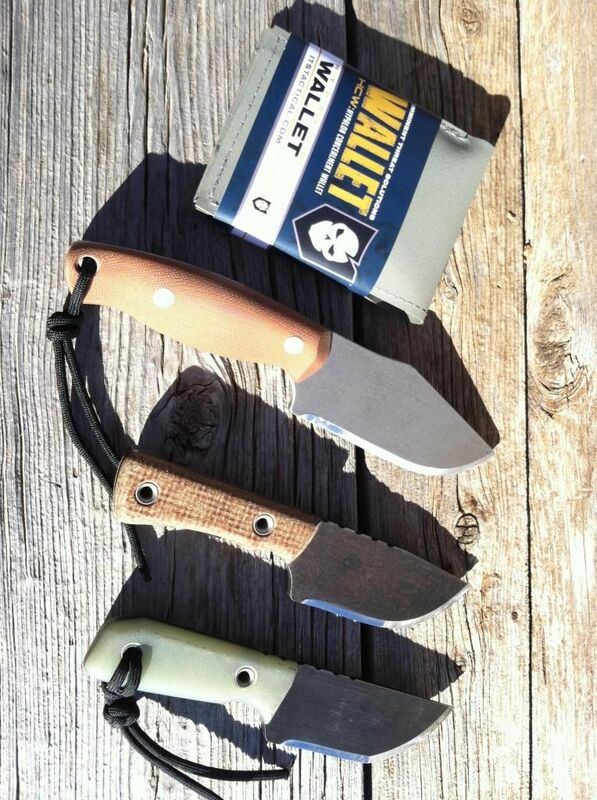 [ARCHIVED THREAD] - BushMonkey knives, with a Koster collaboration tracker..
Gotta thin the herd to help pay for more blades! 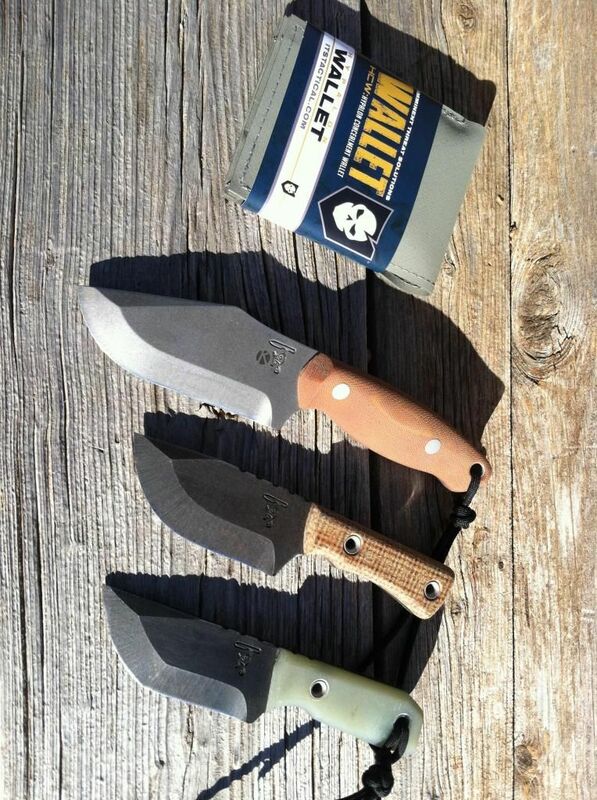 :) all include Kydex. ITS Tactical hypalon foliage wallet, new, $50 shipped. "....my opinion is that technical terms have technical definitions, and the fact that a large number of people misuse them does not change that fact. Bump, taking offers and combo deals!